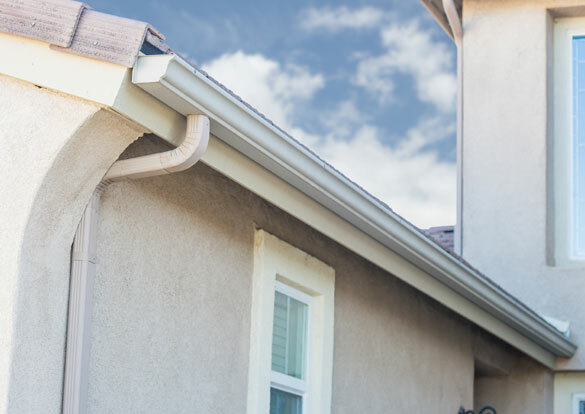 No matter where your home is located, it’s always best to have working gutters. Without proper drainage your home could be subject to harmful flooding. Even the slightest bit of rain could gather at your foundation and cause serious damage. Ensure your home and lawn are safe from rain storms by getting Peterson Roofing to install a new gutter system. Our team can install gutters on any home with any style of roof. 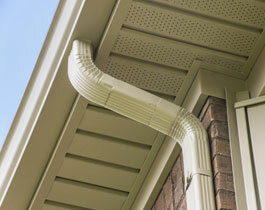 Our expert installers will go over the job with you to insure correct downspout and run-off placement. A wide selection of colors are available. Give us a call today to update your gutters. An overlay for the gutter that protects it from leaves, pine needles and other debris that cause clogs.